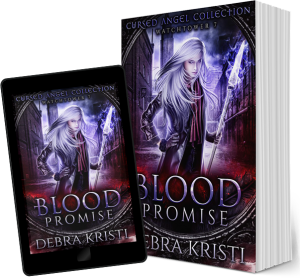 A blood promise made centuries ago, believed to have been forgotten to time, returns with complications for fallen angel Charmeine and her charge to save humanity from a curse gone wrong and a resulting demon-ruled world. My latest novel released today and I couldn’t be more thrilled! 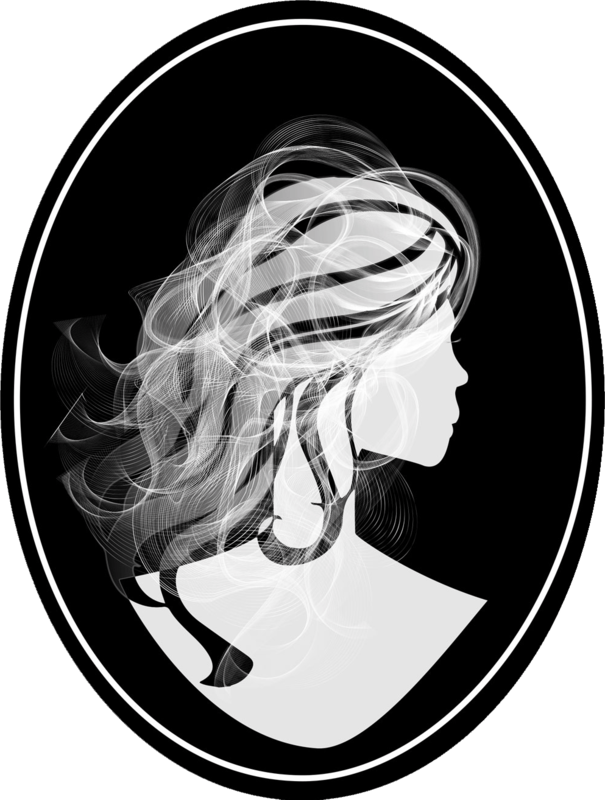 Under the guidance of the brilliant and amazingly talented Rebecca Hamilton, I created a paranormal dystopian world as a STANDALONE within a larger collection: The Cursed Angel Collection by Charmed Legacy. With each new piece I find my writing skill and talent improves and with this particular piece I am immensely proud. This fast-paced, action-packed, dystopian paranormal romance about a cursed world and a biblically entangled war between family loyalties and age-old love is ideal for fans of The Mortal Instruments and Supernatural. Early reviews are loving this read and this week (only) Blood Promise: Watchtower 7 is only 99 cents! Hurry before the book returns to the regular $2.99 price! Secret Legends Boxed Set is Coming!